Emerging reports indicate that West London outfit Chelsea are in the verge of sacking Italian boss Maurizio Sarri at the end of the season. The former Napoli boss who arrived at the Stamford Bridge about a year ago has had mixed performance as he had a very good start but results along the line started speaking otherwise of his ability. Chelsea have got only the Europa League to fight for as they have lost out of the race for the English Premier League title, the FA Cup and the Carabao Cup. To make it worst, the West London outfit cannot guarantee a top-four finish yet, especially after they were defeated by Liverpool earlier this weekend. All of these have raised speculations over his future and it is reported that the club owner and Russian billionaire Roman Abramovich is ready to let him go but there have not been any official statement to that. However, it is claimed that Watford manager Javi Gracia has been identified as the best fit for the club with his impressive performance with the Hornets. Suggestions are that Javi Gracia would not reject the offer to work with a big side like Chelsea and will perform better than the Italian boss. However, Maurizio Sarri seems to be unconcerned about reports of his sack as he states that he would only have his attention on making his team better and winning more games. Meanwhile, the Blues team will hope to land the Europa League title and that could help manager Maurizio Sarri to keep his job as winning it will lead to an automatic qualification to Champions League next season. Emerging reports claim that the West London outfit Chelsea are already considering the sack of their manager Maurizio Sarri at the end of the season and might pay attention o their former player and legend Frank Lampard. The Italian boss has fallen out of favour with the fans and they have severally called for his sack as they are unsatisfied with the performance of the team and the management are also thinking in that direction if reports are to be believed. 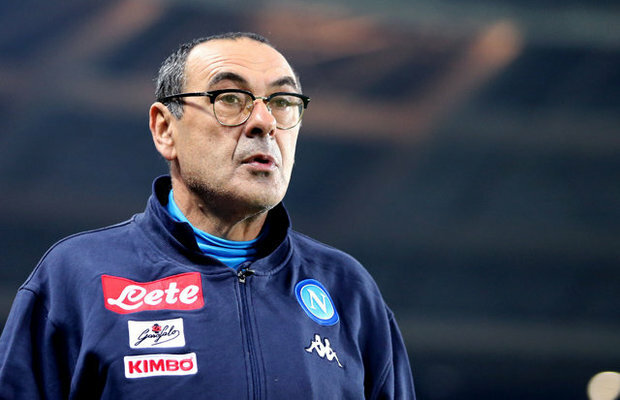 Joining the Stamford Bridge from the Italian Serie A outfit Napoli in the last summer, Maurizio Sarri had a flying start with his Sarri-ball style but that changed eventually which made it no longer interesting. However, it is reported that Frank Lampard is already being considered for the job as he is currently impressing with the Championship side Derby Couty. The Blues management seems ready to take a clue from their English Premier League counterparts Man United by bringing in a former player who understands the style of play, the culture and the demands. Meanwhile, it is already suggested that Derby County could be sold by the owner which could force the club to a bad state and might also have an effect on Frank Lampard, a development that can force him out. West London outfit Chelsea boss Maurizio Sarri is reported to have missed the pre-match press conference ahead of their second leg clash against Slavia Prague later on Thursday. 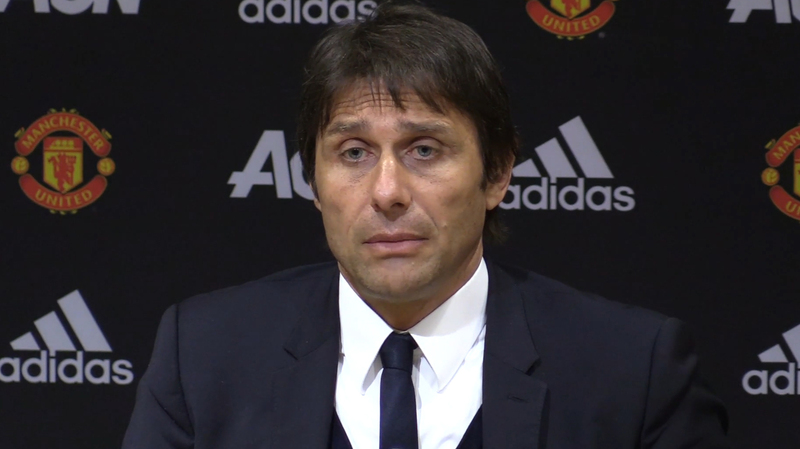 It is claimed that the Italian boss had missed the match conference over dental issues as he needed to undergo a minor medical procedure because he was unable to speak properly. The former Napoli boss was represented by his assistant Zola who spoke on the preparation of the team ahead of the second leg. The West London outfit already secured a 1-0 win in the first leg away from home which gives them an added advantage for the second game and Zola said the target for the team is to get the work done and proceed to the semi-finals. He noted that the team are hoping to make some few changes but that is not to say that they will field a weak team because of the need to secure a win in the game. However, there are suggestions that manager Maurizio Sarri is wanted out of the club by the fans and the owners as he has failed to convince the fans that he can deliver success at the club. The Europa League is the only opportunity for Chelsea to land silverware this season. West London outfit Chelsea assistant manager Gianfranco Zola has opined that Belgium international Eden Hazard is the best foreign import the club has ever produced in their history. The Blues assist who was a former player and scored 80 goals in 312 appearances between 1996-2003 claims he did not do enough as the Belgium international did for the club. According to him, Chelsea legend Didier Drogba has done much for the Blues team but he cannot match the Belgium international in performance for the team, stressing that Eden Hazard is at the very top in the ranking. He noted that he is an unbelieving player and is being appreciated by the entire football word as the day goes by. Zola stated that he would love to work much longer with Eden Hazard because of how much quality he has to contribute to the team. However, Eden Hazard is being linked away from the club with reports claiming that he would be heading to the Spanish La Liga outfit Real Madrid as soon as the season ends. The Belgium international is keen to work with his football idol Zinedine Zidane and he is reportedly pushing for a move to land the deal. 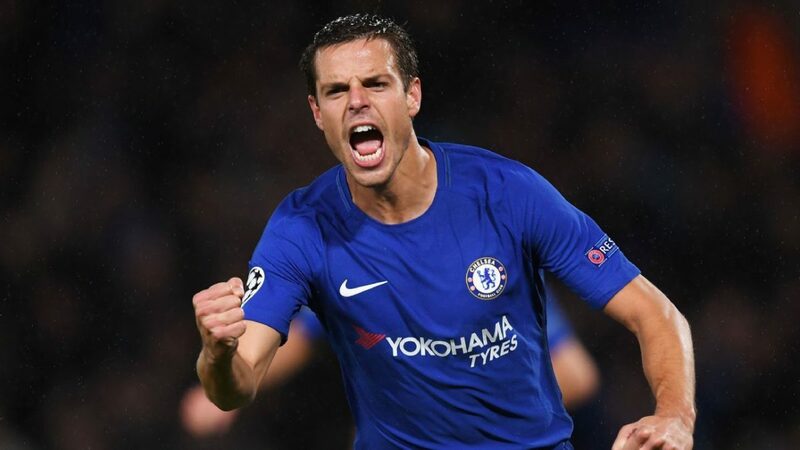 West London outfit Chelsea are reported to have set up a clash against Spanish La Liga Barcelona in this coming summer for a preseason game in Japan on June 23 at the Saitama Stadium in North Tokyo. This could be an opportunity for the West London outfit to take up revenge for the English Premier League counter-part Man United despite the fact that it would be on a lighter note. Man United were defeated by the Spanish giants in the Champions League quarterfinals earlier this week and that marks the end of their European journey this season. However, Chelsea will have a test of the Spanish side later at the end of the season for the MEIJI YASUDA J.LEAGUE WORLD CHALLENGE 2019 which is organized by Yokohama Tyres. However, the Blues team have got no opportunity to meet with the La Liga outfit in a more competitive game because of their failure to secure qualification to the Champions League this season. The West Londoners played in the Europa League and they are currently in the quarterfinals with the second leg expected later on Thursday after seeing a 1-0 win in the first leg. A win will ensure they progress to the semi-finals. Emerging reports have claimed that Argentina international Gonzalo Higuain would be leaving the West Leadon outfit Chelsea at the end of the season after failing to impress. 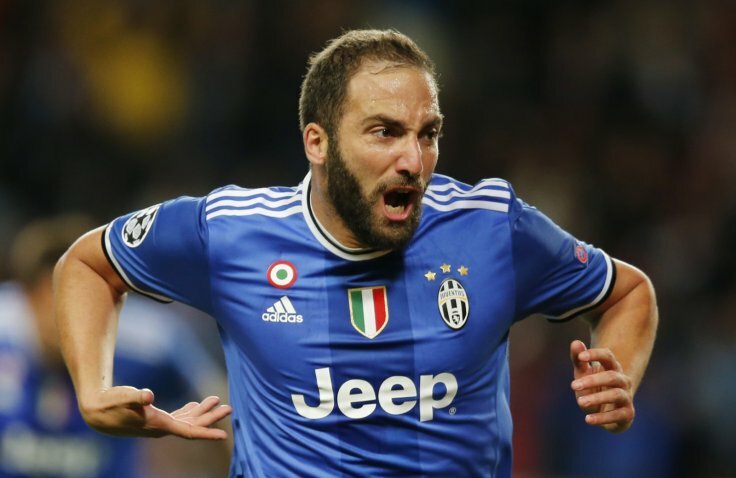 Gonzalo Higuain had an unconvincing performance with the Italian Serie A outfit Juventus which is the reason why he was loaned away and with manager Maurizio Sarri insisting on his signature, it was expected that he would have a boost in his goalscoring form but that did not happen. The West London outfit had considered handing him a permanent deal but that will no longer happen according to reports as it is claimed that they will cut short his loan deal at the end of the season. The former Napoli boss had insisted on the signature of Gonzalo Higuain as Alvaro Morata and Olivier Giroud failed to deliver goals as he assured the club that the Argentina international will sharpen the cutting edge of the club’s attack but that has not happened. However, the Blues team are currently under a transfer ban as they may not add to their squad in the coming summer window but that will have nothing to do with the exit decision of Gonzalo Higuain as soon as the season ends. France international and Chelsea striker Olivier Giroud has hinted that he is not to blame for his lack of goals for the Blues team as criticisms rises. The former Arsenal forward has been blamed for the lack of cutting edge in the team but he has refused to take the blame as he points the accusing fingers on manager Maurizio Sarri and the kind of offensive formations he adopts. It would be recalled that the Chelsea boss had brought in Argentina international Gonzalo Higuain to the team with big promise that he would deliver goals but that has not happened. Olivier Giroud noted that the Blues team could be dangerous with crosses and running from behind but that has not been happening in the team. According to him, it is easy to blame attackers for not scoring goals but only little few persons try to understand that the formation by the boss needed to be improved upon offensively. However, Olivier Giroud is reported to be seeking a move away from the club because of his unwillingness to be a second player as he has received a number of interests from other clubs. Meanwhile, the West London outfit are not ready to lose any player as a result of the transfer ban.